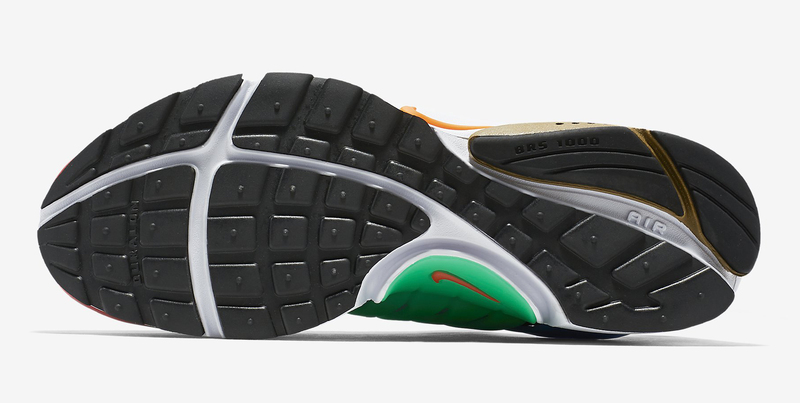 Get the background on the "Greedy" Presto. 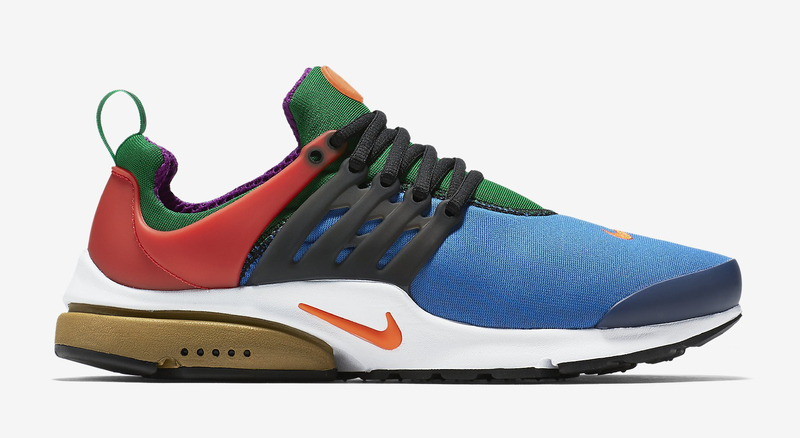 It turns out this colorful take on the Nike Air Presto isn't a Beams collaboration as originally reported. Despite the Japanese store's presentation of the shoe as such, it instead looks now like the model is an inline design from Nike. 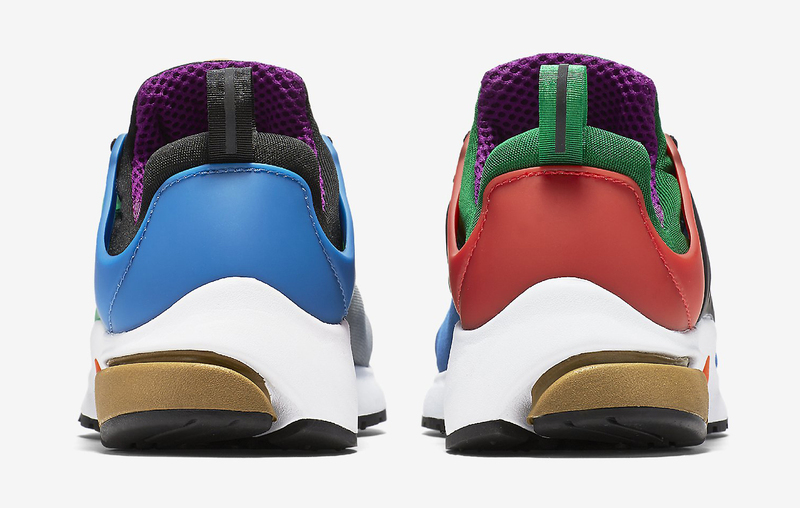 The multicolor shoe is being called the "Greedy" Nike Air Presto, its name an echo of the "What The?" style Nike Air Max 95. Like that pair, this one has mismatched colors across the left and the right shoes. 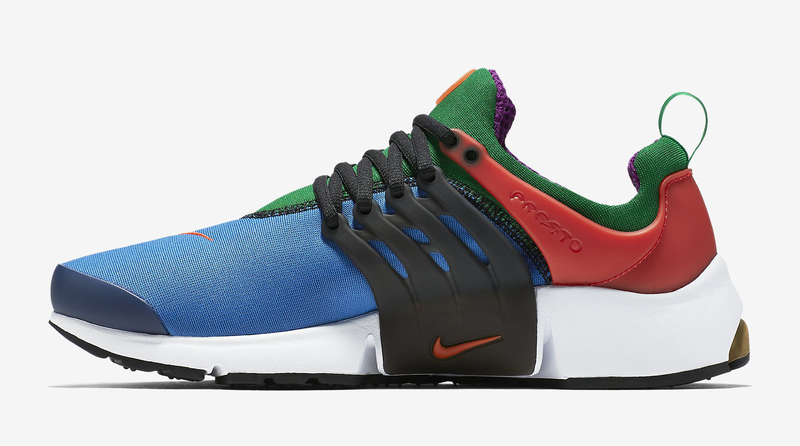 The Nike Air Presto "Greedy" should launch in the U.S. sometime this month (Oct. 29 is the current date floating around). 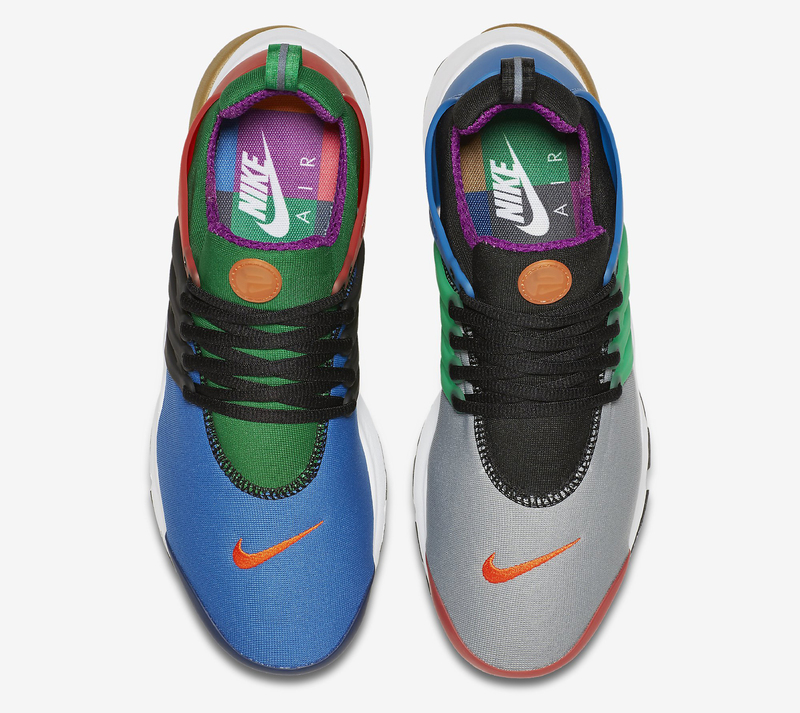 Meanwhile the sneaker already touched down in Japan and is available via nike.com in Brazil now.